Founder, Executive Chairman of Cyient and Former chairman at NASSCOM, Dr. B V R Mohan Reddy is one of the only Padmashree Award Winners in Trade & Industry category. He is also among nine names in Andhra Pradesh and Telangana award winners for his organized performance. Mr. B V R Mohan Reddy is a visionary Leader, Entrepreneur, Innovative and man with an impeccable public record. He is recognized for his leadership in IT Enabled Engineering services Industry globally (ITES). He has been serving over four decades in IT industry and fairly being called as one of the fathers of ITES industry. 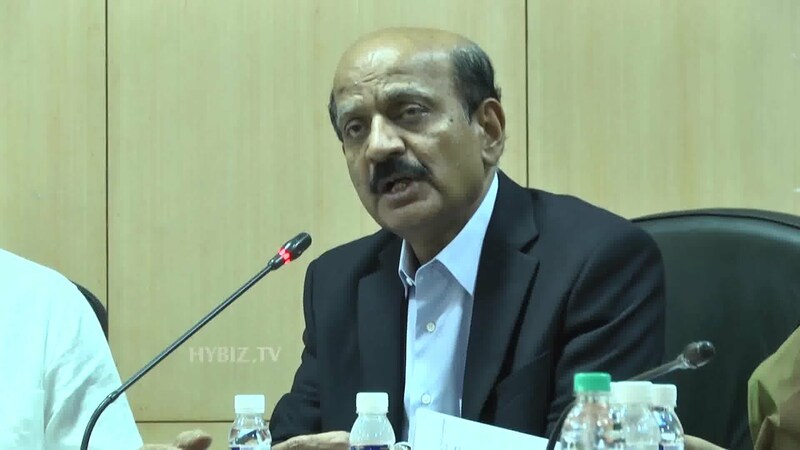 BVR Mohan Reddy was born on 12 October 1950. Mr. Reddy holds a graduate degree in mechanical engineering from Kakinada and postgraduate degrees from IIT-Kanpur and University of Michigan. He has also received an honorary Ph.D. degree from the Jawaharlal Nehru technological Institute, Hyderabad; an honorary D. Sc. from Andhra University, Vishakhapatnam; and Doctor of Science Honoris Causa from KL University, Vaddesaram. Mr. Reddy started his carrier at DCM group and worked with companies like MICO Bosch, HCL etc and joined as Managing Director in OMC computers. Mr. Reddy started Cyient as InfoTech enterprises in 1991. He also worked as member of NASSCOM in 2009 and been a board member for IIT-Hyderabad, NIIT-Neemrana and IIIT Hyderabad. Cyient(formerly known as InfoTech Enterprises) ranks among top 15 Indian IT services companies, with revenues totaling over Rs 3,500 crore. Cyient has generated cumulative export revenue of $ 2 billion. Cyient employs approximately 14,000 engineers across 38 locations globally. The Padmashree award winner created a global name in engineering world and had won many awards like Boeing Supplier of the year, Pratt & Whitney Supplier of the year, UTC supplier gold, thus creating ‘Engineered in India’ brand. He laid foundation of ER&D services which contributes close to $20 billion in export from India and employs more than two lakh engineers. Read more Indian Startup News.